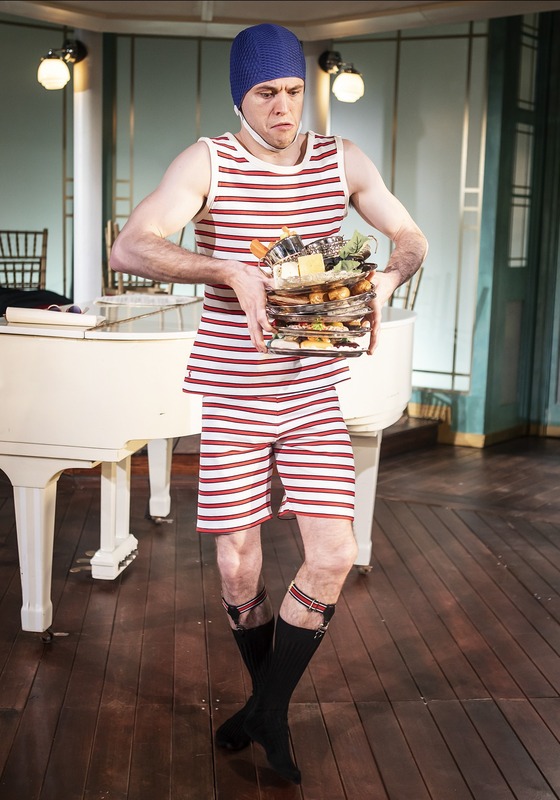 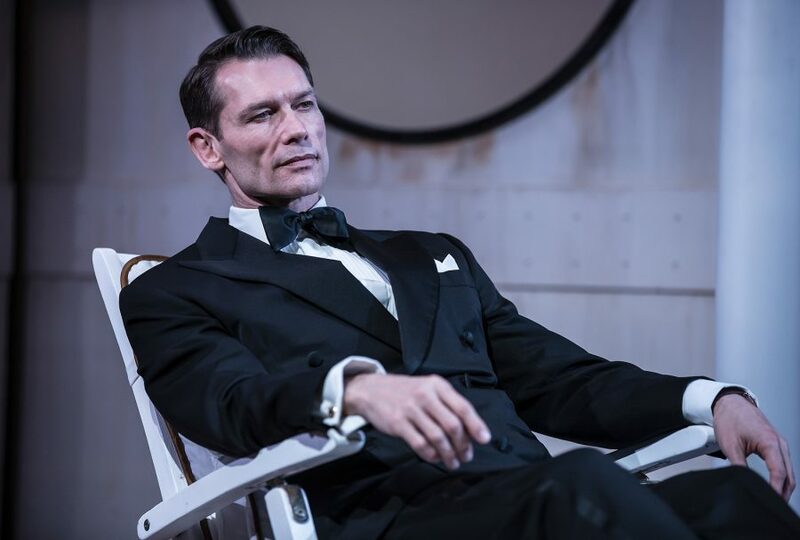 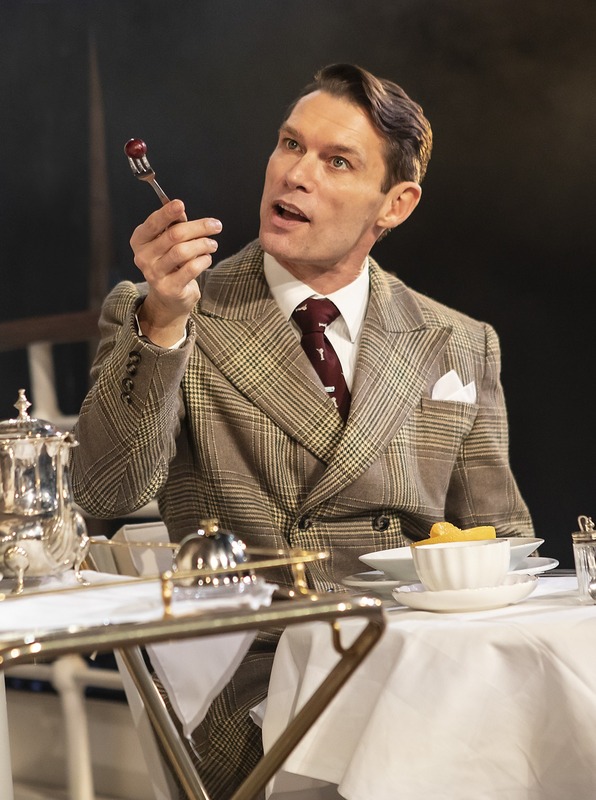 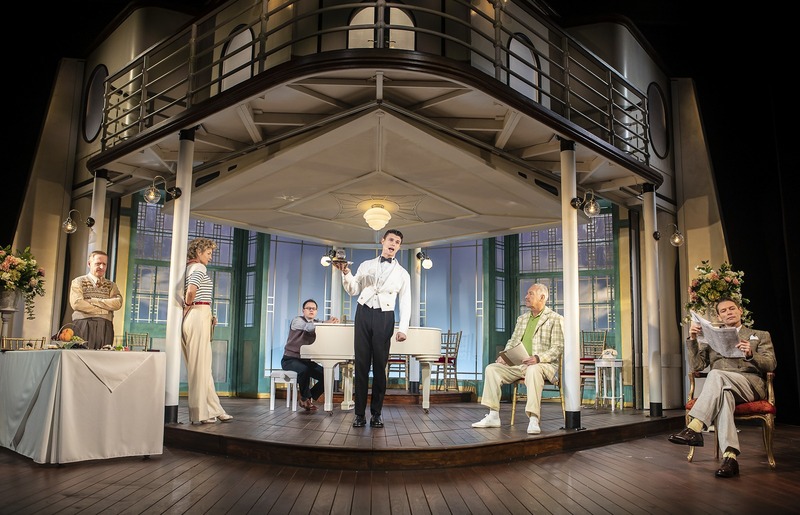 The star cast is led by John Partridge, winner of this year’s Celebrity Masterchef, well known to TV audiences as EastEnders’ charismatic Christian Clarke, and one of West End theatre’s most prolific leading men (A Chorus Line, Chicago, and La Cage Aux Folles). 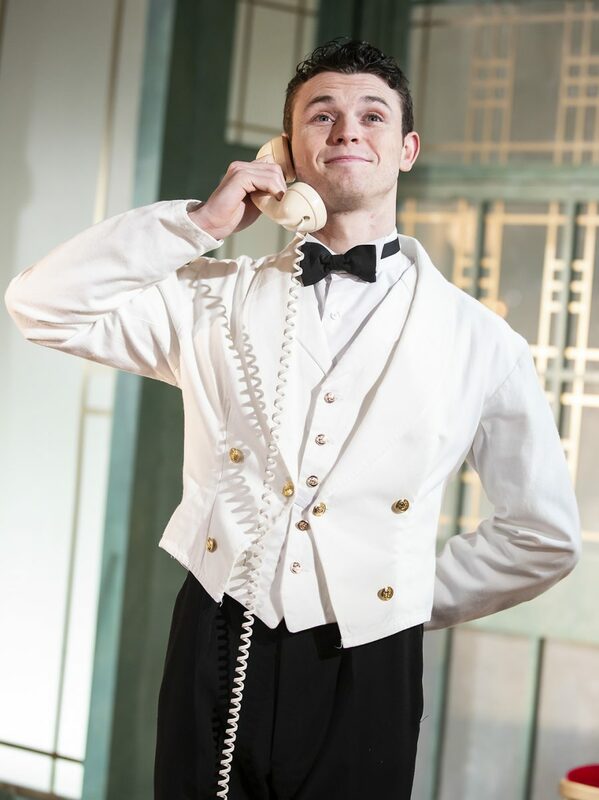 Starring alongside John is Olivier-award nominee Charlie Stemp, fresh from his Palladium and Broadway triumphs (Hello, Dolly!, Half a Sixpence). 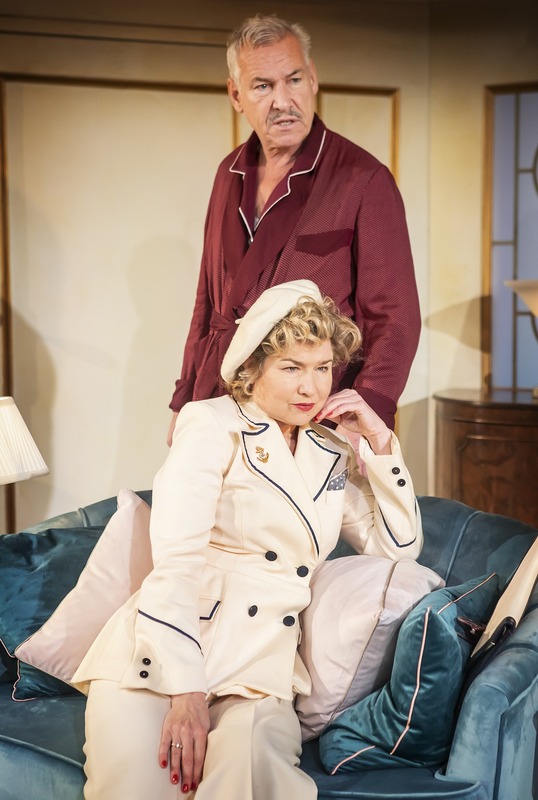 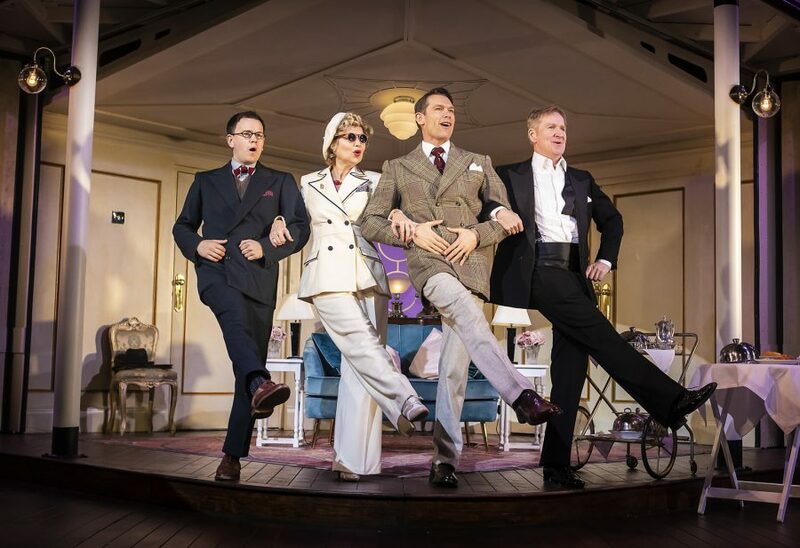 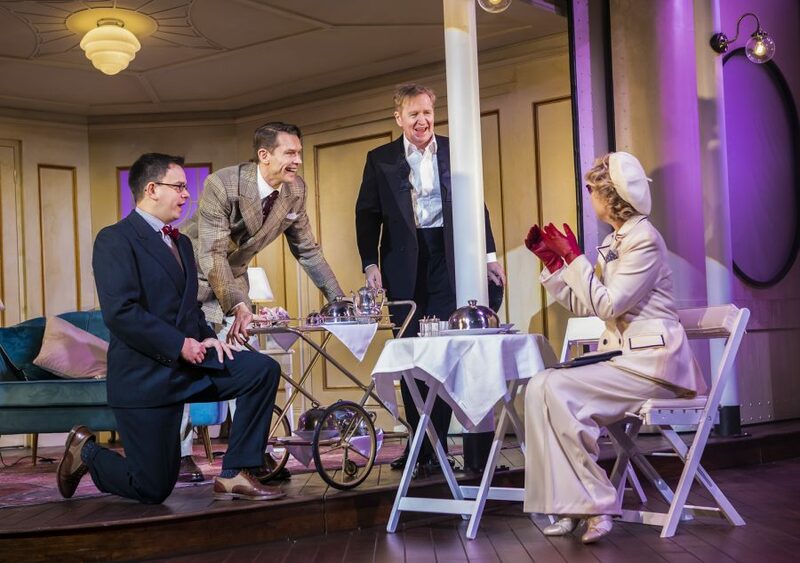 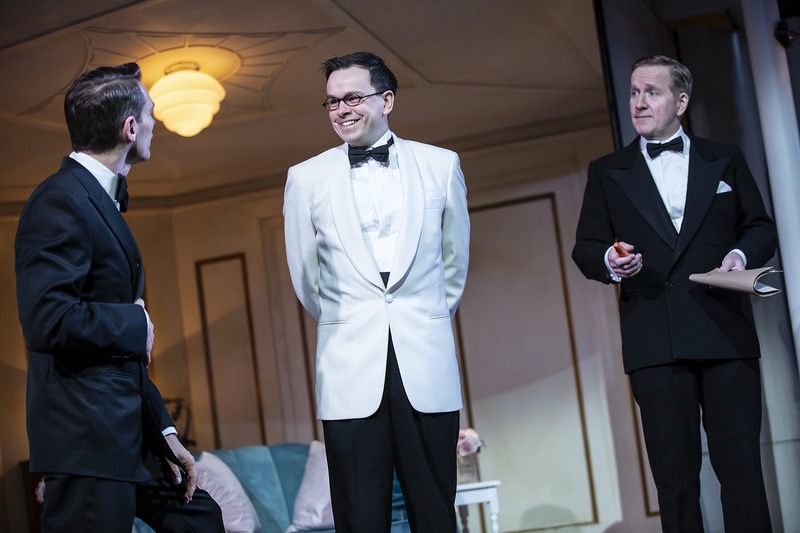 They are joined by West-End star Issy van Randwyck (Fascinating Aïda), comedy TV favourite Matthew Cottle (Game On, The Windsors), Holby City’s Rob Ostlere (Arthur Digby) and Simon Dutton, TV’s Simon Templar (The Saint). 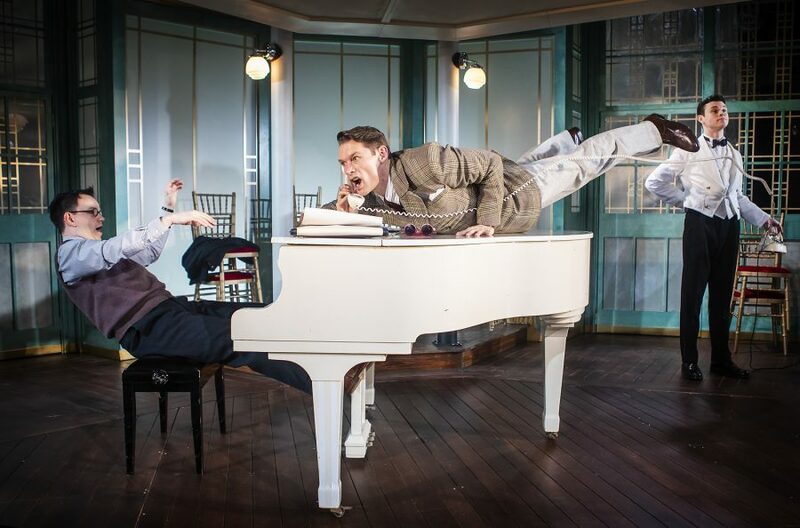 Two famous playwrights, one jealous composer, an unorthodox waiter, and a mistimed lifeboat drill… let the sharp Atlantic winds turn to gales of hysterical laughter as our colourful characters become tantalisingly tangled in a Stoppardian string of absurd events, as they feverishly try to rehearse a show whilst en route to New York.